Designed to encourage a multidisciplinary approach to learning. 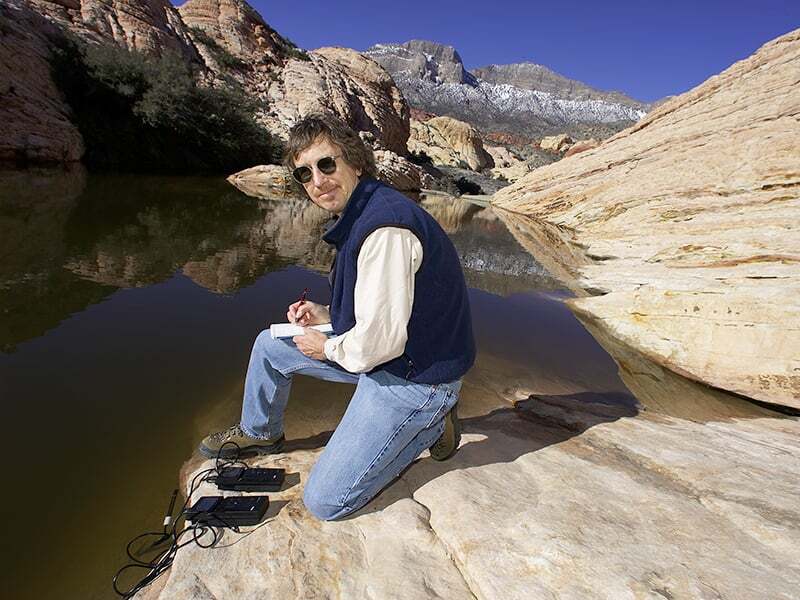 The Water Resources Management (WRM) program in the College of Sciences at the University of Nevada, Las Vegas is a flexible, interdisciplinary course of study leading to a Master of Science degree. It is a technically and scientifically based program that blends the physical aspects of the hydrologic sciences with policy and management issues. The WRM program is designed to encourage a multidisciplinary approach to learning. Students enter the program from a wide variety of undergraduate programs, then take classes and conduct research with faculty in the Colleges of: Sciences, Business, Urban Affairs, Engineering, and Liberal Arts at UNLV, plus the Boyd School of Law and the Desert Research Institute. 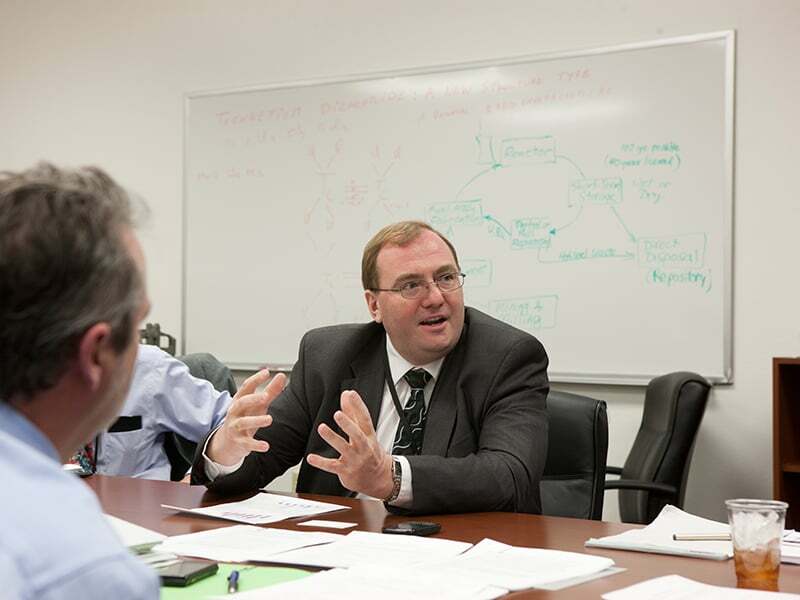 Students in the WRM program also work with participating faculty from federal, state, and local government agencies. Application deadlines, submission, and notes. Course work, exams, and professional papers. View the learning objectives and program handbook. 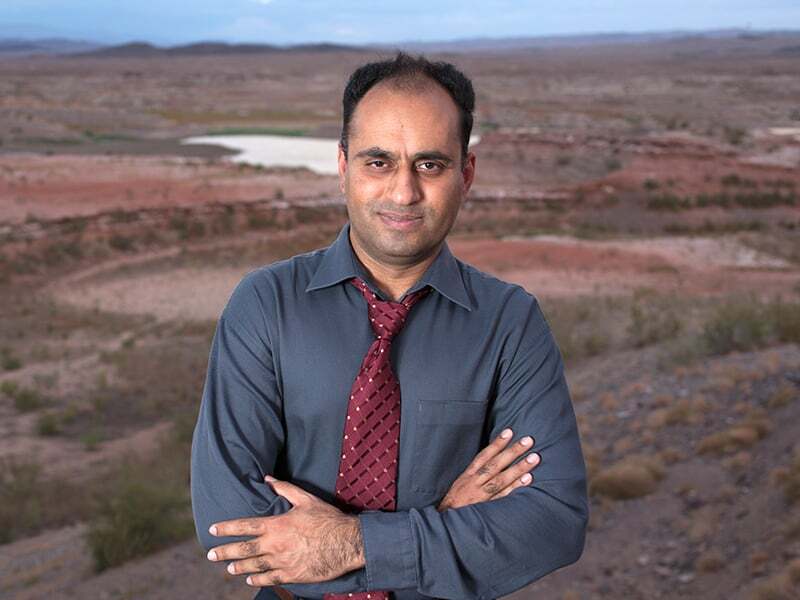 A list of faculty with water resources management. 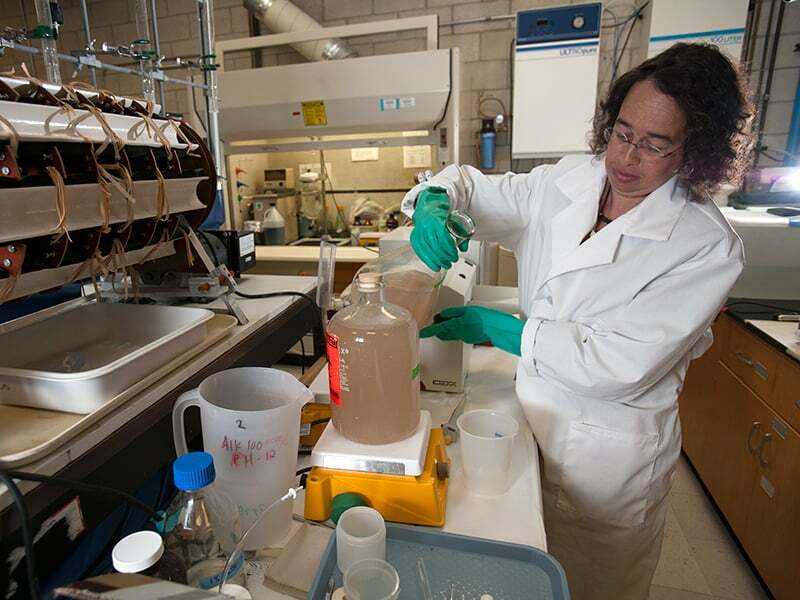 See records of WRM student research since 1993.